Wealth managers are responsible for $74 trillion in assets under management in 2014. According to BI Intelligence, Robo-Advisors will manage around 10% of total global assets by 2020. The increase adaptations of automated investment advice platforms in large incumbent wealth managers as well as rise of Robo-Advising startups have captured everyone’s attention. Learn about cognitive computing and deep learning systems, digitally-enhanced consumer engagement techniques, and hybrid approaches for managing wealth. Come join the discussion on the Rise of Robo-Advisors and how the new platform impacts your company and you. Joel M. Dickson, Ph.D., is Vanguard’s global head of advice methodology. He oversees all investment methodology development for Vanguard’s advice programs whose end consumers are individual investors. Since joining Vanguard in 1996, Dickson has held a number of senior investment-related roles, most recently leading the Investment Research and Development function focused on identifying next-generation investment solutions. He also led Vanguard’s ETF industry thought leadership research team within Vanguard’s Investment Strategy Group, analyzing trends and developments in the exchange-traded fund (ETF) market. Prior to those roles, Dickson served as the head of the Active Quantitative Equity Group with oversight responsibility for all research and portfolio management activities associated with Vanguard’s internally managed active equity portfolios. Before joining Vanguard in 1996, Dickson worked as a staff economist at the Federal Reserve Board. He has testified before U.S. Congressional committees on Social Security reform and mutual fund disclosure issues, and he is often quoted in the press regarding the role taxes play in portfolio management and asset allocation decisions. Dickson earned an A.B. from Washington University in St. Louis and a Ph.D. in economics from Stanford University. Daniel Egan is the managing director of Behavioral Finance and Investing at Betterment. He is responsible for ensuring customers’ success in saving and growing their wealth through applied behavioral research and design. 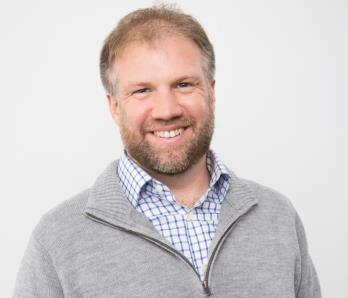 Egan’s career includes health economics research at the University of Pennsylvania and a stint at corporate finance advisory firm Chiliogon in the UK (FSA authorised). Previous to Betterment, he helped establish the quantitative behavioral finance team at Barclays Wealth from 2007 to 2012, working in both Europe and the United States. Egan holds a B.A. with distinction in economics from Boston University and an M.Sc. in decision science from the London School of Economics. David A. Koenig, CFA®, FRM®, is chief investment strategist for Schwab’s digital advice solutions. In this role, his responsibilities include helping oversee Schwab Intelligent Portfolios and providing research and analysis about automated investment advisory services and how they can help investors with their financial goals. Prior to joining Schwab, Koenig served as an investment strategist for Russell Investments. He was a member of the research team at Russell Indexes and was responsible for providing research and analysis on indexing and exchange-traded funds (ETFs). He was a frequent speaker at industry conferences on topics such as indexing, smart beta, and ETFs. Koenig served as a Russell Indexes and Russell ETFs spokesperson and was quoted in leading publications such as the Wall Street Journal, Bloomberg, USA Today, Morningstar and others. Previously, he worked for Wells Fargo Funds Management and Franklin Templeton Investments. 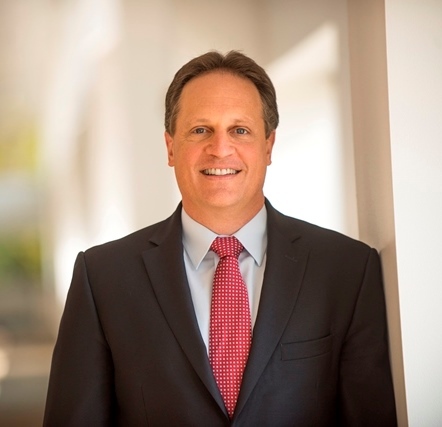 Koenig earned a Bachelor of Arts degree from the University of California, San Diego, is a Chartered Financial Analyst (CFA®) charterholder and holds a Financial Risk Manager (FRM®) designation. 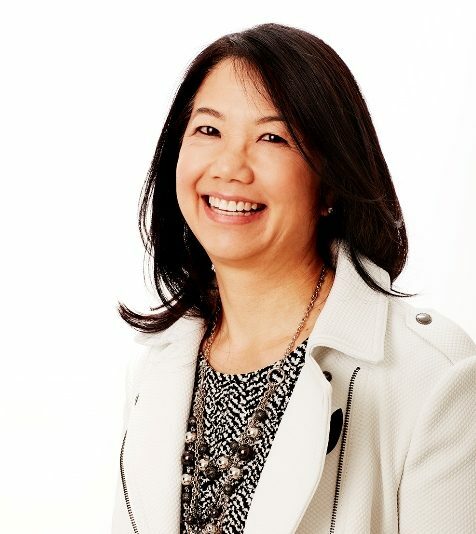 Sylvia S. Kwan, CFA, Ph.D., is the chief investment officer at Ellevest, a technology-enabled investment platform redefining investing for women. In this role, she is responsible for developing the investment portfolios and proprietary algorithms that drive Ellevest’s investment recommendations. Prior to joining Ellevest, Kwan was a founding member of the investments team at Financial Engines, L.L.C. one of the first successful digital advisors. She worked to develop scalable, robust investment processes to manage over $14B in AUM for over 200,000+ client accounts during her tenure. In 2010, Kwan co-founded the boutique RIA firm SimplySmart Asset Management, serving individual investors with fully customized global investment solutions. Her financial services experience also includes portfolio management positions at Charles Schwab Investment Management, where she was director of equity quantitative research, and at the Boston Company, where she managed over $500 million in institutional fixed-income assets. Kwan serves on the Board of Trustees at Grinnell College, where she chairs the Finance Committee and serves as a member of the investment Committee that oversees the College’s $1.8B endowment. Kwan earned a B.S. in applied mathematics and computer science from Brown University and a Ph.D. in engineering-economic systems from Stanford University. Her doctoral dissertation on investor behavior and social interaction was one of the first in the field of behavioral finance. Sunitha Thomas, CFA, is a regional portfolio advisor at Northern Trust responsible for advising clients on investment policy, asset allocation, portfolio construction, and manager and security selection. Her clients include business owners, multigenerational wealth owners and corporate executives. Thomas serves on Northern’s Investment Policy committee which formulates firm wide tactical asset allocation policy and on Northern’s Investment Advisory Committee which selects and evaluates investment solutions for wealth management clients. Thomas has held global portfolio management and investment analyst roles for over 24 years. Prior to her current role, she was the associate director of equity research for Northern Trust Global Investments and chaired the Stock Selection committee. Thomas completed a double major in economics and Latin American studies at the University of Chicago. In 2001, she was awarded a Master’s in Business Administration from the Wharton School of Business of the University of Pennsylvania. 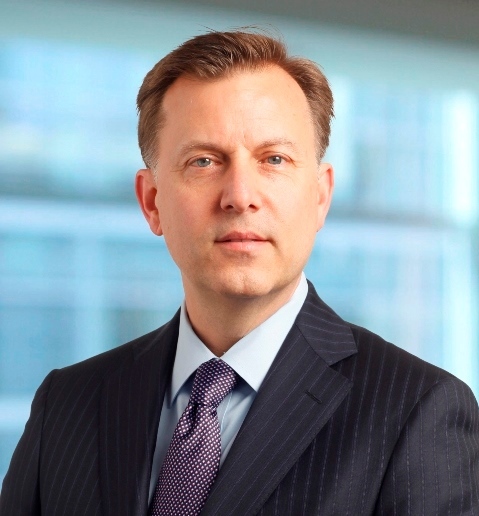 Thomas is a Chartered Financial Analyst and member of CFA Society Chicago. She is also a Certified Private Wealth Advisor and a member of the Investment Management Consultants Association. Regular, Candidate, and Affiliate Members may apply function tickets as payment for Non-member or Student-Member. Credit card required to guarantee ALL reservations except for reservations using Function Tickets. Day-of-event registrations accepted on-site only if applicable and space available. There is a $5 surcharge for walk-ins. Visa, MasterCard, American Express, Discover and Diners Club are accepted. Cancellations accepted until 5:00 pm, April 13th.